This month members of the Israel Incoming Tour Operators Association got together for the end of year meeting together with the Minister of Tourism. 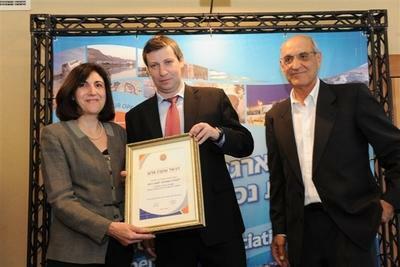 At the meeting awards were handed out to outstanding travel agencies and tour operators in Israel. who received a certificate of recognition for “outstanding employee”.